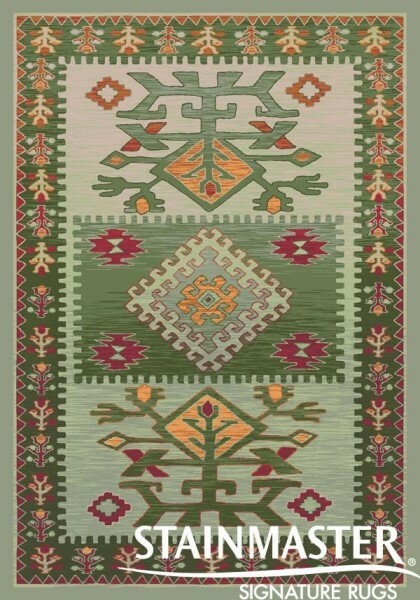 Handsome rug, colors as shown, good service. 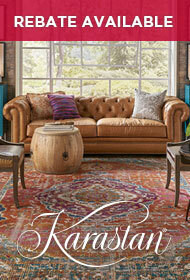 I have bought from Rugs Direct before, no complaints. 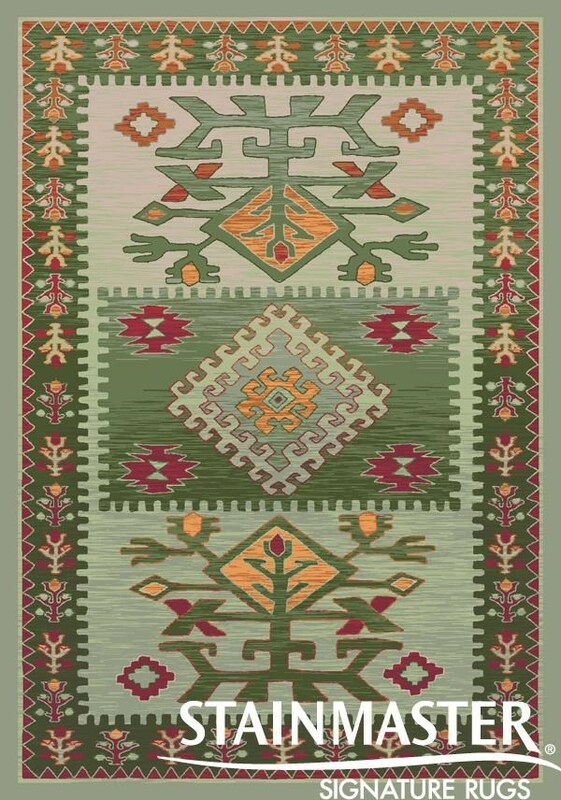 This is a beautiful rug but beware, the background that appears green is BLUE and I mean blue not even a sage green. I was going to send it back but a friend who had a BLUE room took the rug. I was disappointed as it looked so greenish in the photos. Very happy with this rug so far. The colors are lush and deep, even better than the photo, pile is nice and thick.